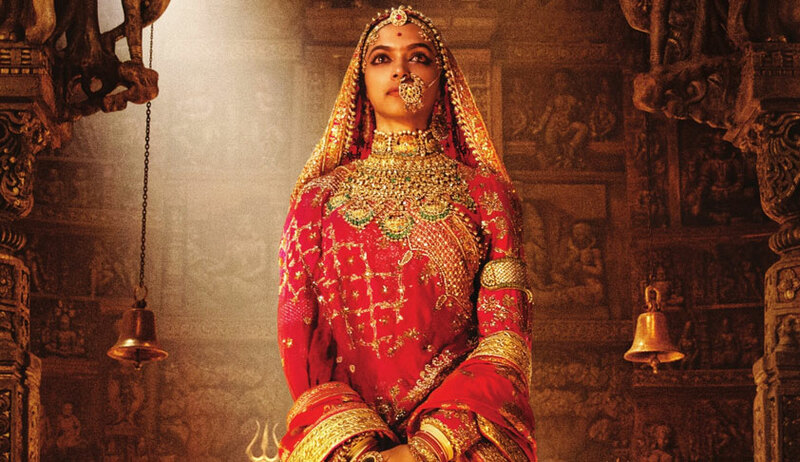 After granting an interim stay on the Gujarat and Rajasthan state notifications and the decisions of the states of Haryana and Madhya Pradesh prohibiting the public exhibition of the film ‘Padmaavat’ on Thursday, the Supreme Court, on Friday, bench of Chief Justice Dipak Misra, Justice D. Y. Khanwilkar and Justice D. Y. Chandrachud also refused to hear on Monday the PIL filed by Advocate M. L. Sharma seeking the quashing of the certificate issued by the Central Board of Film Certification in respect of the said film under section 5A of the Cinematographers Act of 1952. Referring to the ban on the release of the 2015 documentary film India’s Daughter, based on the Nirbhaya gangrape, by the Delhi High Court, the advocate contended, “Please schedule the hearing for Monday. I will show the court how the CBFC in issuing the certificate has not complied with the requirement of section 5B of the Act of 1952. A film may be banned if the law and order situation is at stake”. “We did not accept the plea of the states yesterday. We will not accept your prayer today”, said Chief Justice Misra. “If after the release of the film of January 25, murders ensue, cinema halls are burnt, who will be responsible? Because that is the threat”, insisted the Advocate during the morning mentioning on Friday. “That is not our job. We have to function as a constitutional court”, remake Chief Justice Misra, rejecting the prayer.